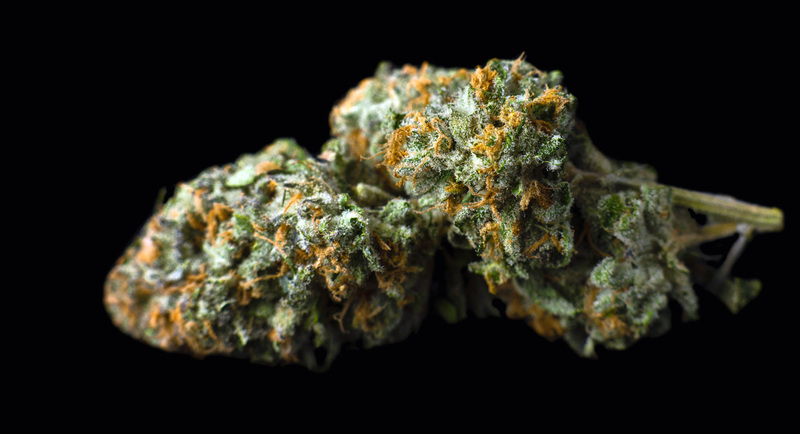 This ghostly bud has a bright white appearance accompanied by a fluorescent green leafy exterior. 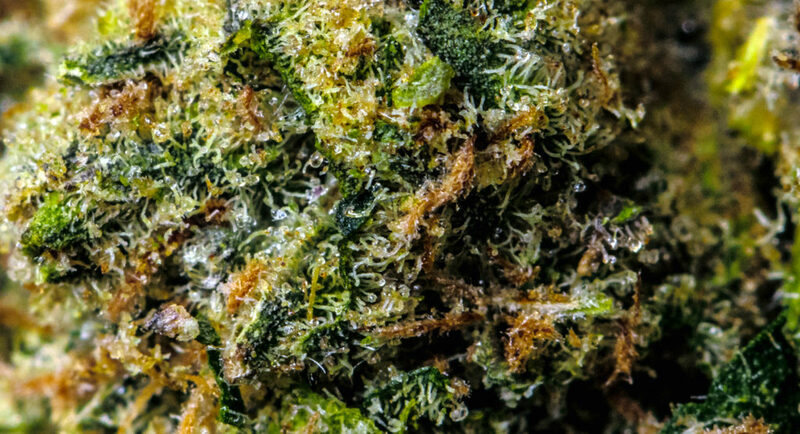 Dusted with heavy trichomes Ghost OG has a dense feel to each bud. 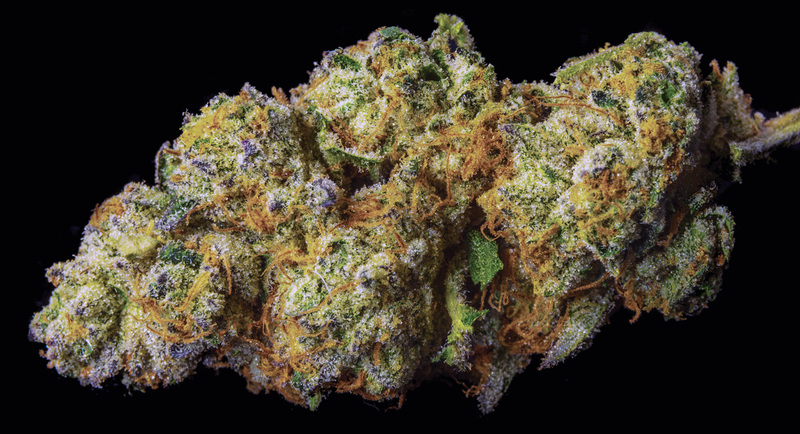 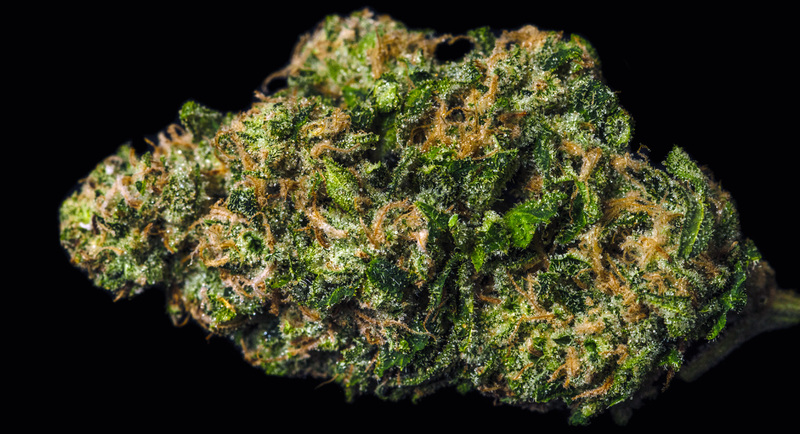 With a moderate to high THC level, this bud will relax you without leading to couch lock. 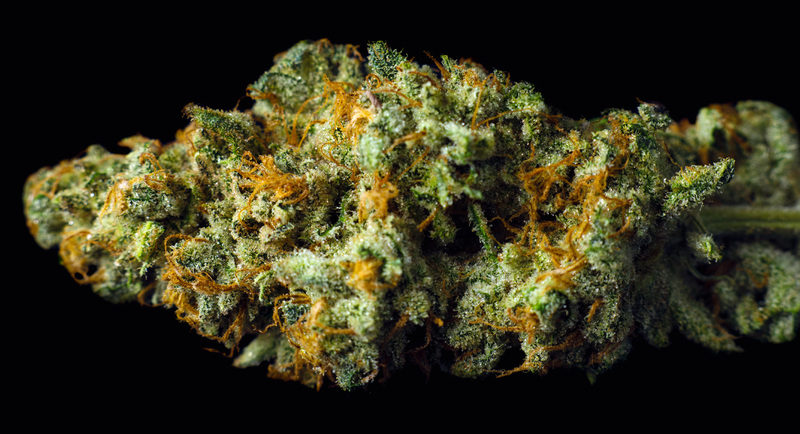 It has a pleasant and strong aroma with a hint of lemon and citrus. 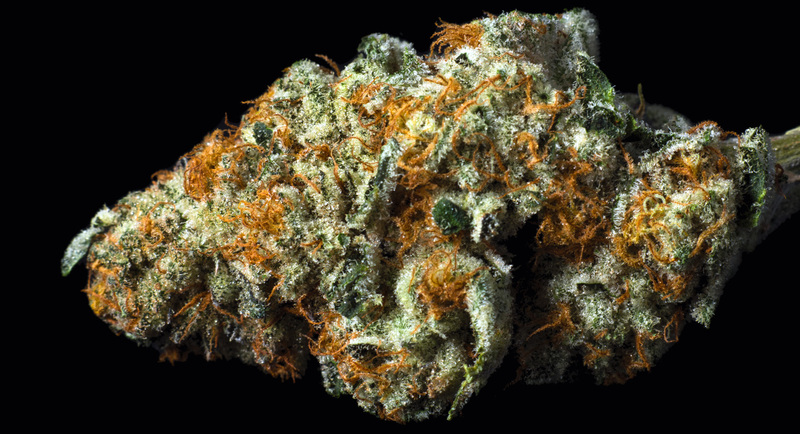 The taste of this spirited specter blends the classic flavor of Kush with a limey flavor profile. 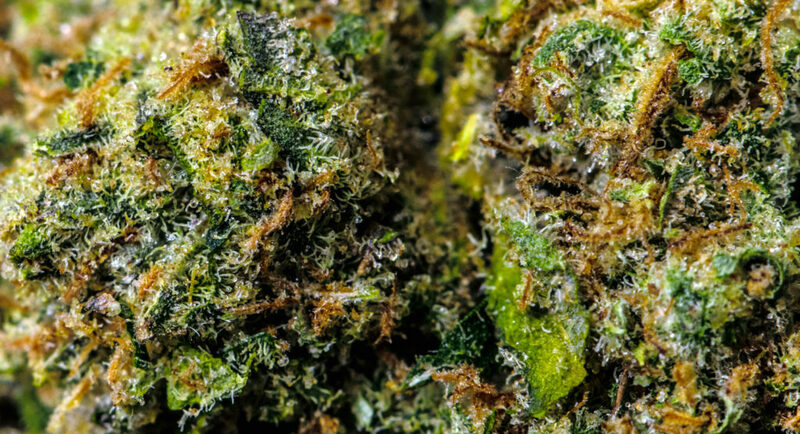 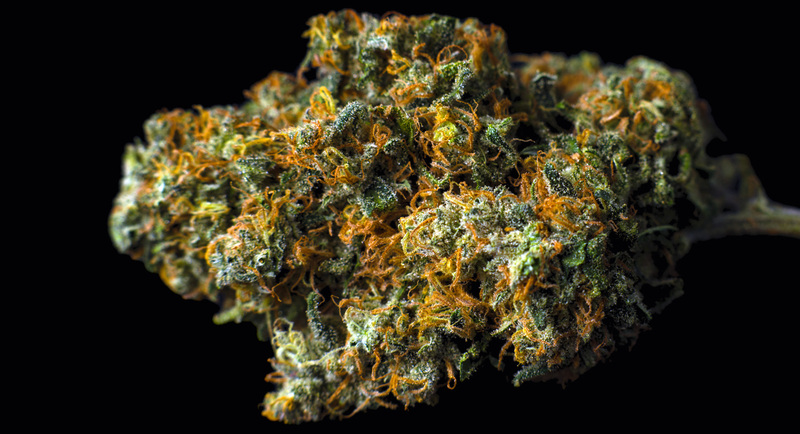 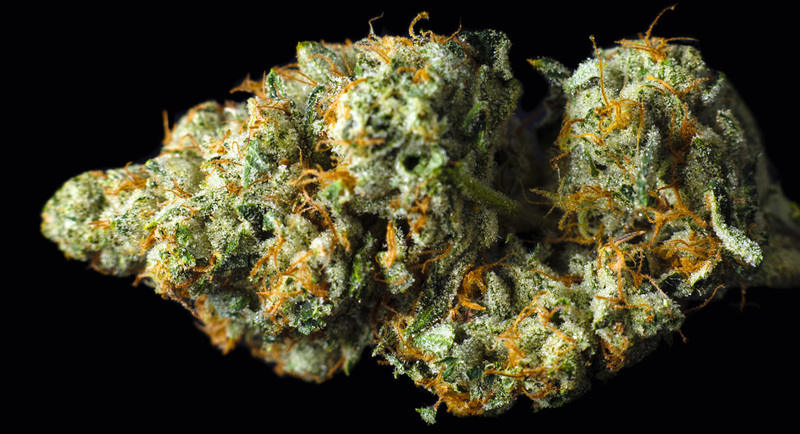 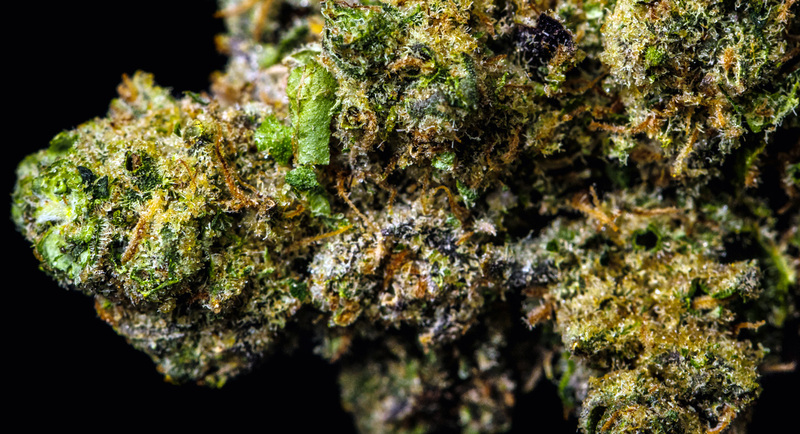 This wicked cross between Ghost OG, Joe’s OG Kush, and Alien Double Dawg produces a strong buzz that takes over you in an instant with a cheery ride.